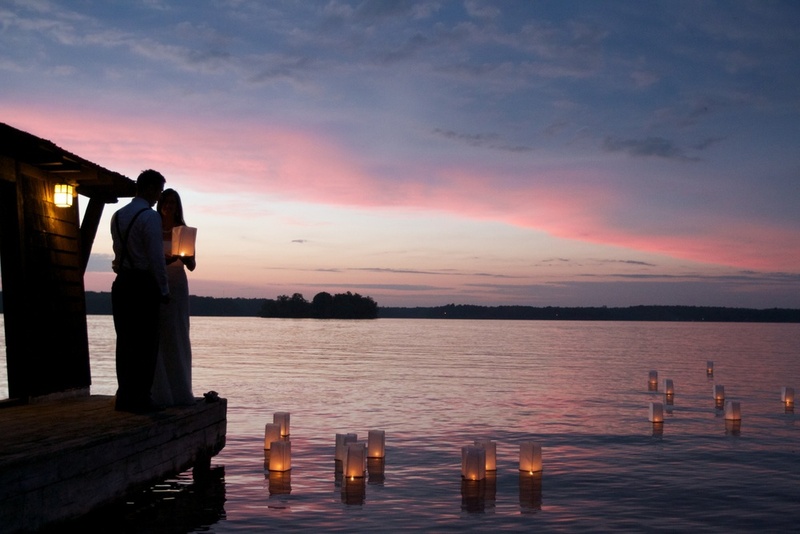 Plan a destination wedding that your guests will never forget. Originally built as a lumber baron's lavish summer home, this island retreat seamlessly blends timeless elegance with modern amenities. Located on its own secluded island, Stout's Island Lodge offers accommodations ranging from cozy and affordable to show-stopping rustic luxury. It's located on the National Register of Historic Places. Treat your guests to breathtaking scenery, myriad activities, and sumptuous food prepared on-site. Located just two hours from the Twin Cities, Stout's Island Lodge is easy to get to - but our visitors find it very difficult to leave.